Batteries are available with a variety of chemical bases, and the charging method you need to adopt for each type is different. It’s important that you always use a charger specifically designed for each type of battery; otherwise you can damage your batteries and in some instances, it can be potentially dangerous. Lead-acid batteries are mainly used in vehicles, marine vessels and other devices such as golf carts. These are reliable batteries, but to maintain them in good condition, they need charging correctly. 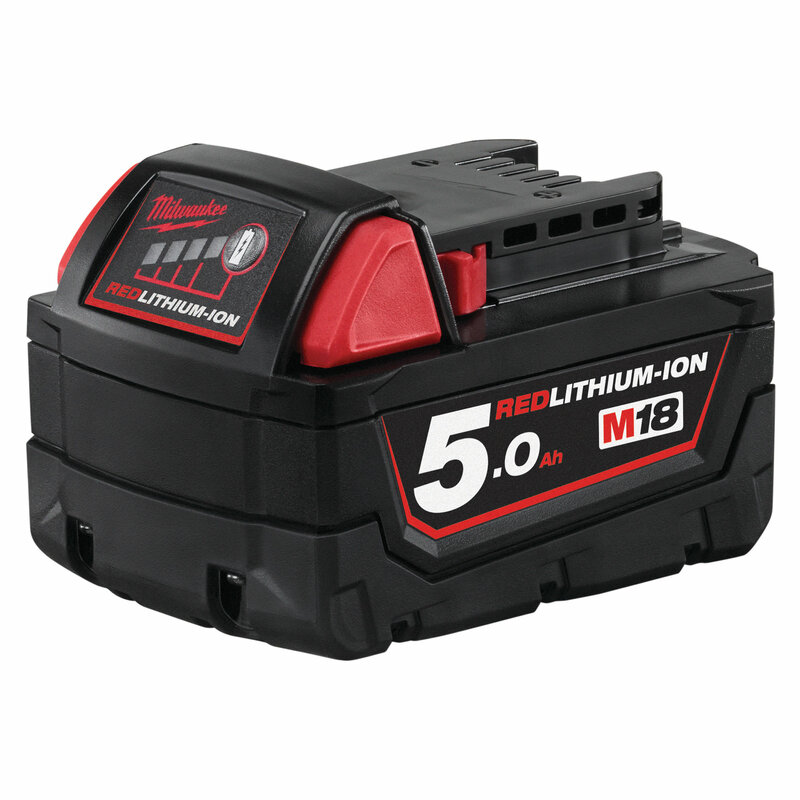 The best way to charge a lead-acid battery is a very slow charge, often called “trickle charge.” It can take between 12 and 24 hours to trickle-charge, but during this time the battery cells get a chance to get deep-charged, meaning they can retain more energy. A slow or trickle charge feature is on all good lead-acid battery chargers. Gel batteries are the new generation of vehicle, marine and other devices’ battery that can also use regular lead-acid batteries. They are considered safer, because in the event of the casing getting broken or damaged, no leakage can occur, unlike a flooded-cell battery where sulfuric acid can leak out when it’s damaged. Gel batteries need to be charged using a specific gel battery charger. The charge rate needs to be 20 percent power than for flooded-cell batteries, and it’s important you don’t overcharge them, as the gel splits, meaning the battery cannot retain a full charge. If this happens the process is irreversible and you need to get a new battery. Nickel-based batteries, particularly nickel cadmium batteries, need to be regularly fully discharged before being charged; otherwise you find they don’t retain energy and go dead very quickly. Discharge your battery fully by turning on the item it powers until the device stops working. Leave the battery for about 20 minutes and turn it on again. Repeat this process until it doesn’t operate your device. Put the battery into a nickel battery charger and let it charge until the charging light changes color or turns off, indicating the battery is fully charged. If your charger has variable rate charge settings, charge it at the highest rate. Lithium batteries are powerful batteries that can be charged about 500 times before they need replacing. However, they can be volatile if not charged correctly; there are reports of them catching fire and even exploding from overcharging. Always use a lithium charger; this has a built-in power cutoff switch to ensure that your battery can’t be overcharged. If you have a variable rate charger, you must set it to charge a lithium battery at the same voltage as the battery rating, which is on the label of the battery. Charging at a higher rate will damage the battery irreparably. The charger will indicate when the battery is charged.